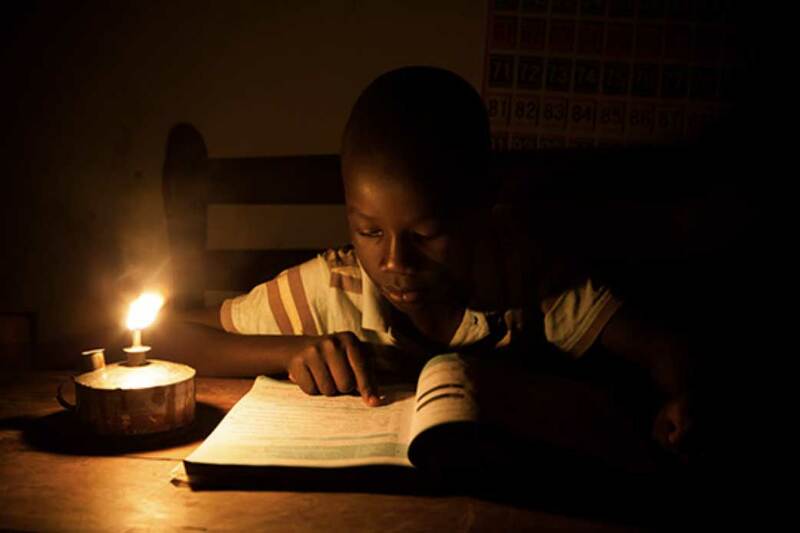 The International Energy Agency’s ambitious strategy to achieve “Energy for All” describes how countries can build on existing successes to accelerate access at least cost. They acknowledge that for access to electricity, renewables play a growing role in both grid-based electrification and the expansion of decentralised technologies that are essential for remote rural areas. No surprises there then — that’s what we have been working on for more than a decade. For clean cooking, they explain how LPG delivers much of the access in urban areas, while in rural areas progress is achieved largely through improved biomass cooking. The International Energy Agency (IEA) highlights that an additional USD 31 billion annually is needed to ensure that no one is left behind. They recognise that prize is huge: 1.8 million premature deaths could be avoided, and the reduced burden of collecting firewood for women would provide them at least an additional hour each day that can be redirected to other activities. But, as things stand, there are very few organisations that work exclusively for those locked in energy poverty. Energy inequality is possibly the biggest elephant in the room during international discussions about ‘global development’ and climate targets. How on earth can we expect the poorest people on the planet to ‘leapfrog’ the carbon intensive lifestyles we have been living in the west for so long and make the transition from burning whatever fuel they can find to 100% renewables without support? Walking through any major city at night and counting the number of lights left on in empty office blocks makes the energy-conscious consumer cringe with embarrassment about their “developed” country’s ethics. But we need to do more. We need to increase the level of support for our work and develop campaigns and partnerships which will transform the access to energy landscape. 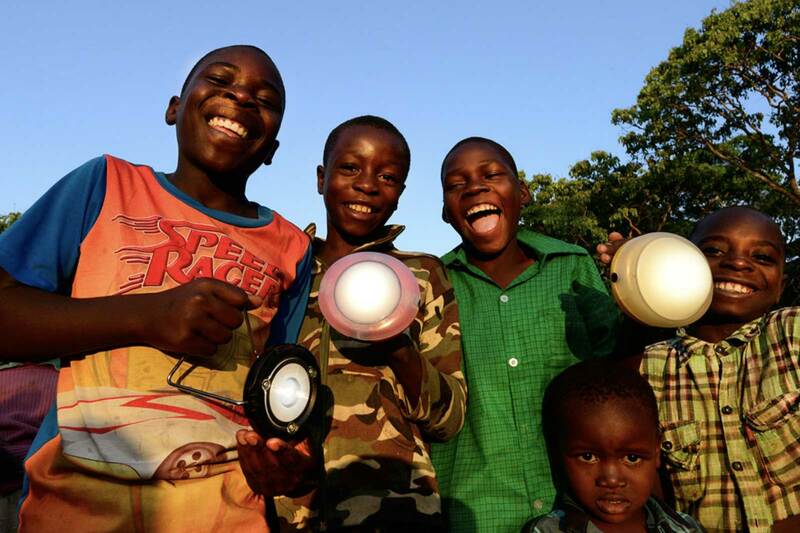 There are still several countries, and hundreds of millions of people that require support before it can be said we achieved our vision of “a world where everyone has affordable, clean, renewable power” — but, at the speed the markets are developing, if we can get more solar lights to “last-mile” users at the “base of the pyramid”, we will catalyse more markets, and hopefully one day, SolarAid might not be needed anymore. In The Beam (#6), we mistakenly reported that “SolarAid’s social enterprise SunnyMoney have recruited, trained and supported over 10 million entrepreneurs”. 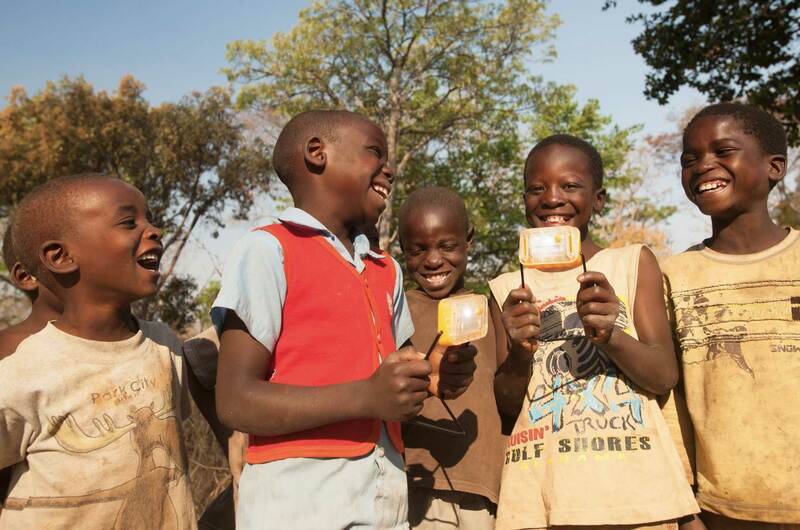 SolarAid focuses on helping those most in need. 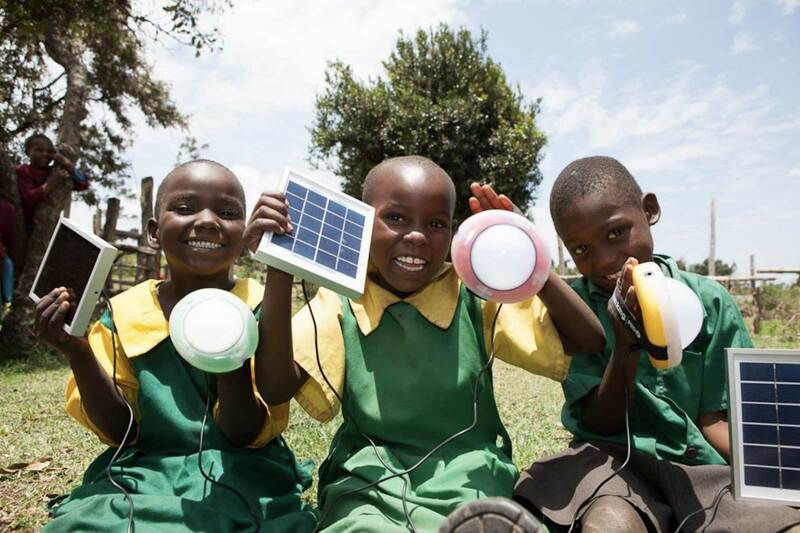 Despite the growth of new solar businesses and megawatt farms, business as usual is leaving millions of people in rural locations in the dark and SolarAid is focussed on addressing this ‘gap’ to ensure no one is left in the dark by 2030. We apologise for the mistake and any confusion this may have caused.